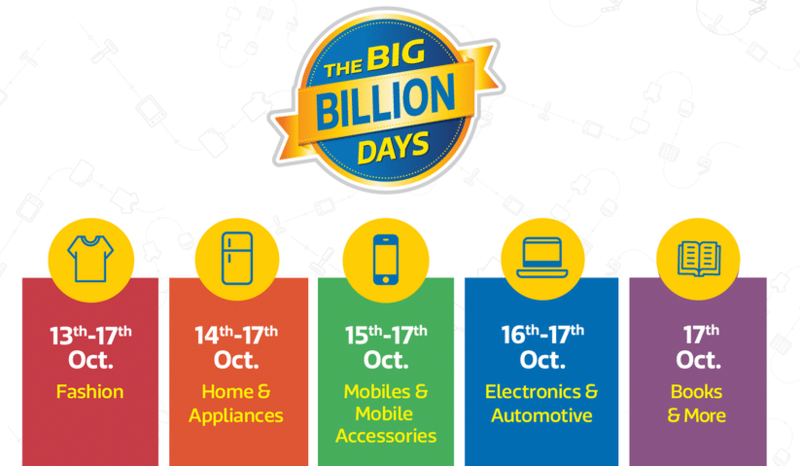 The Big Billion Days are back, bigger and better this time. Its an APP only week-long sale which promises to leave you asking for more. Flipkart’s arch-rival walks hand in hand with its competition. Download their app for some real competition. 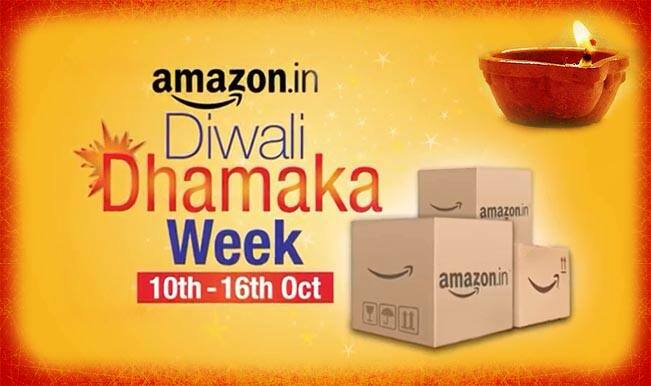 Global giant is catching up with the online frenzy indian population, with a week long sale to announce Diwali. Best part, they don’t force to go APP only.